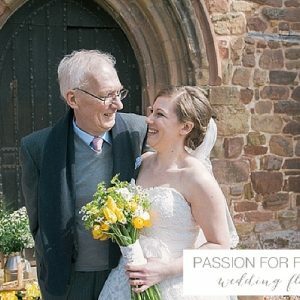 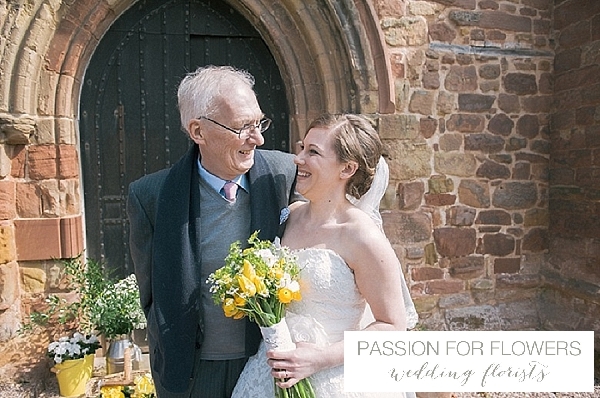 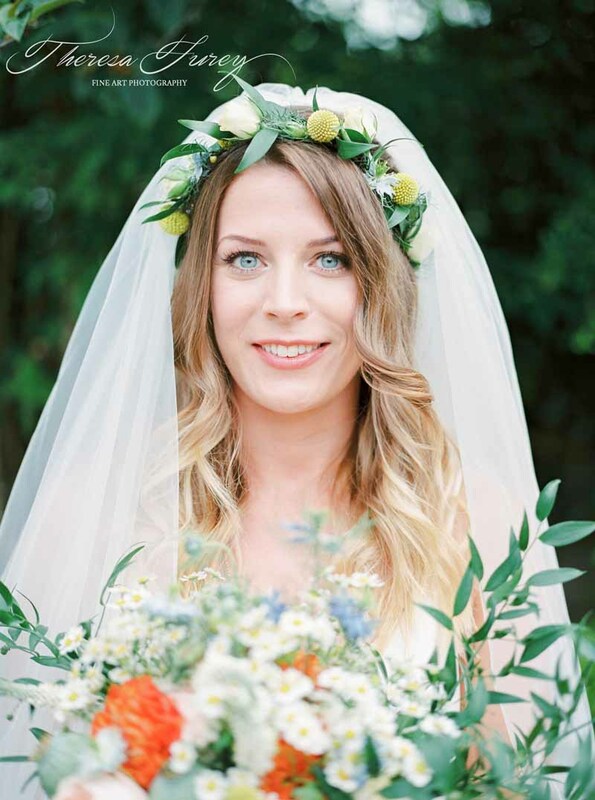 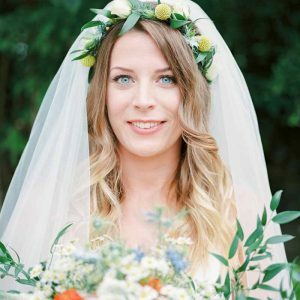 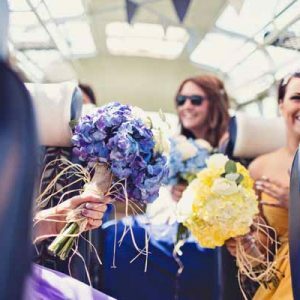 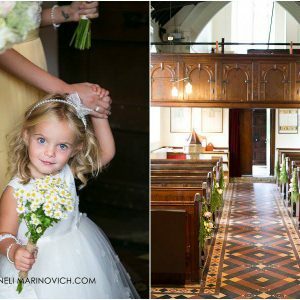 Passion for Flowers have enjoyed working with brides in The Midlands and Warwickshire to create their Yellow Wedding Flowers. 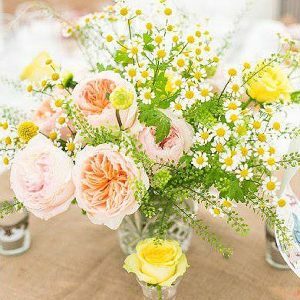 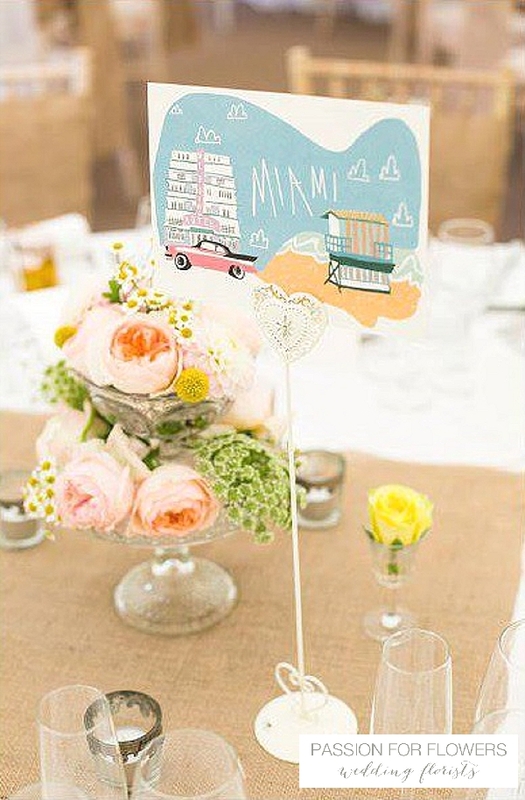 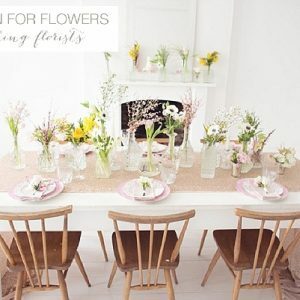 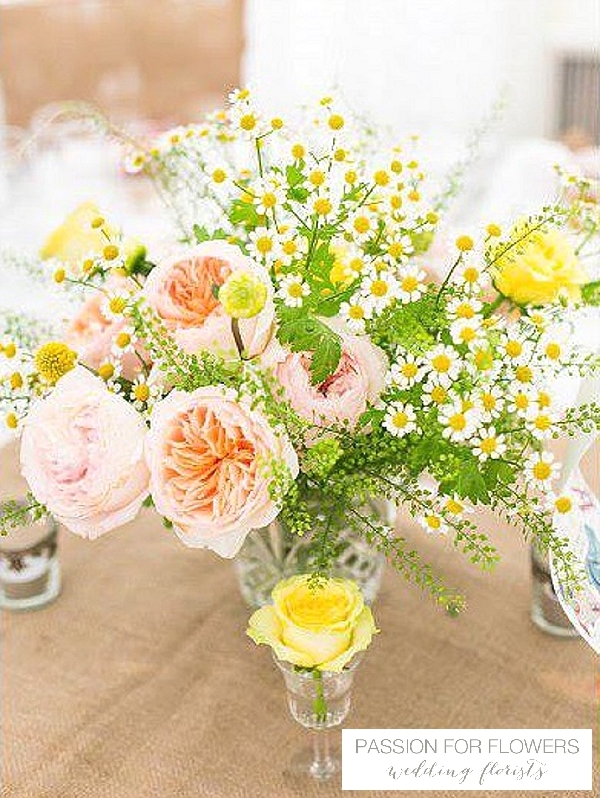 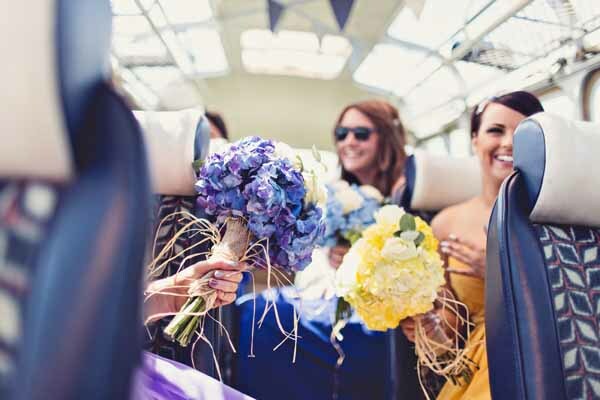 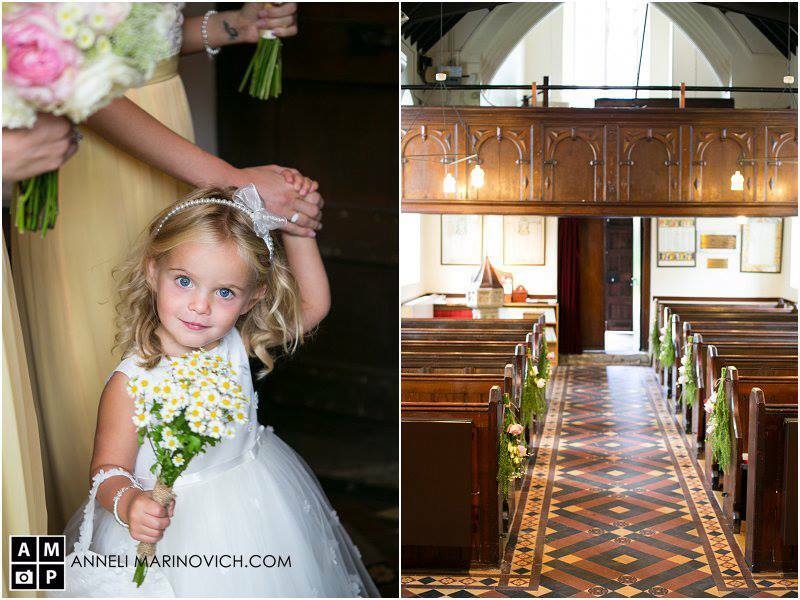 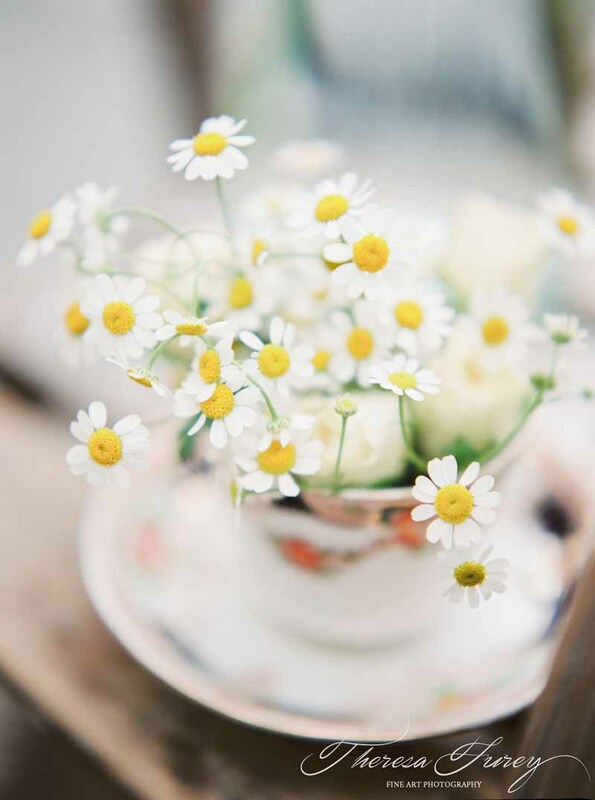 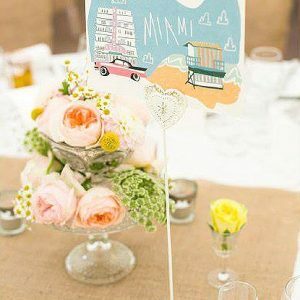 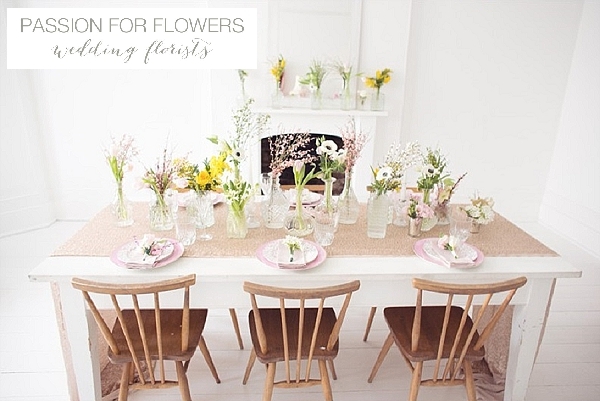 For a summer wedding an accent of yellow really brightens up the overall look and style of your floral designs. 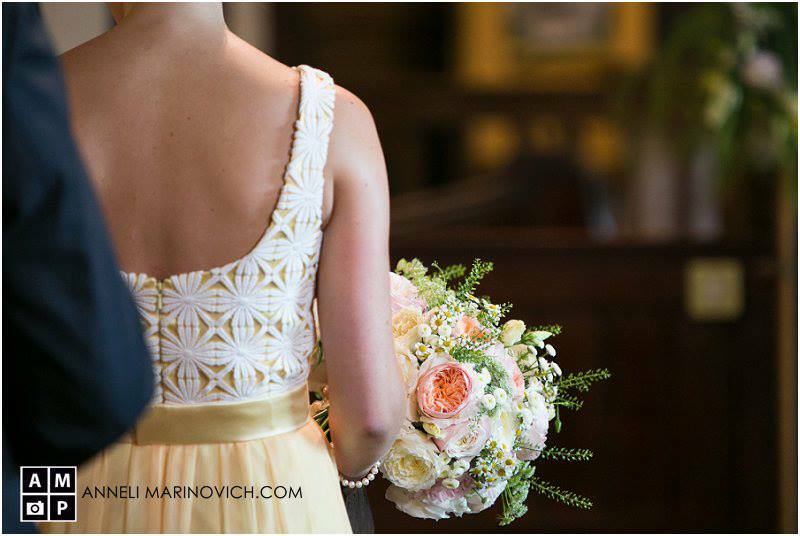 We love yellow with peach, yellow with white and yellow with soft grey tones. 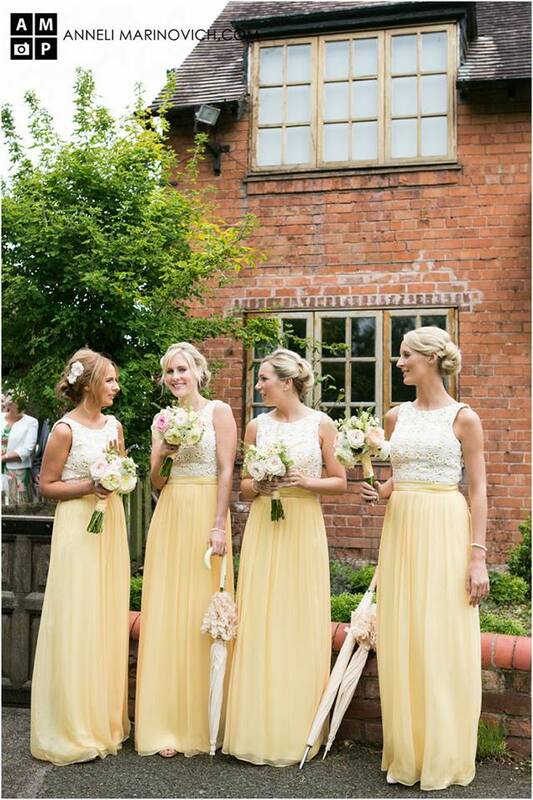 Yellow can also be used in a mix of other bright colours to create a bright colourful look. 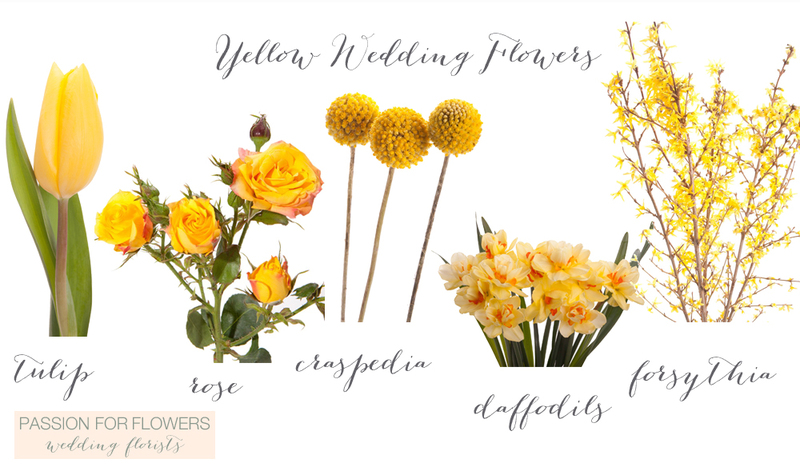 Yellow flowers could include yellow tulips, spray roses, daffodils, forsythia and those yellow billy balls are called Craspedia. 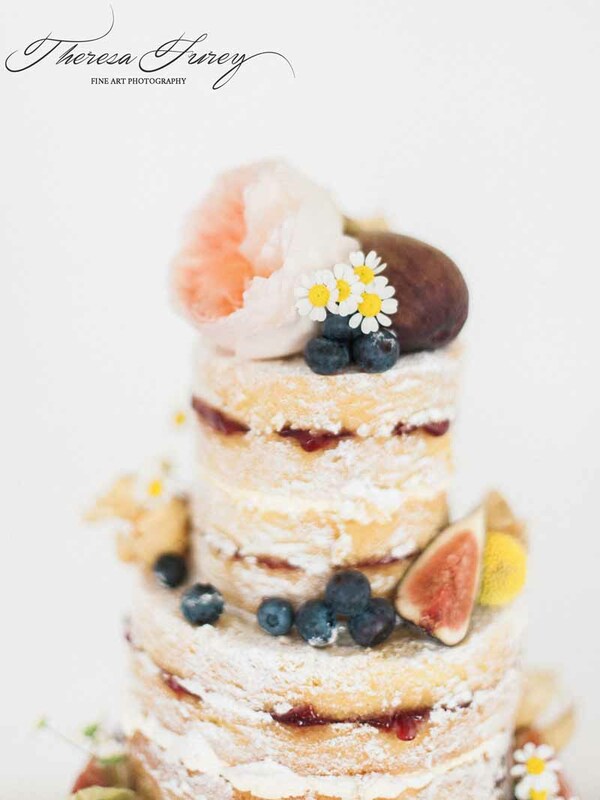 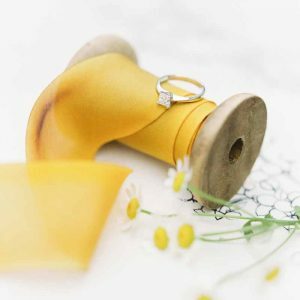 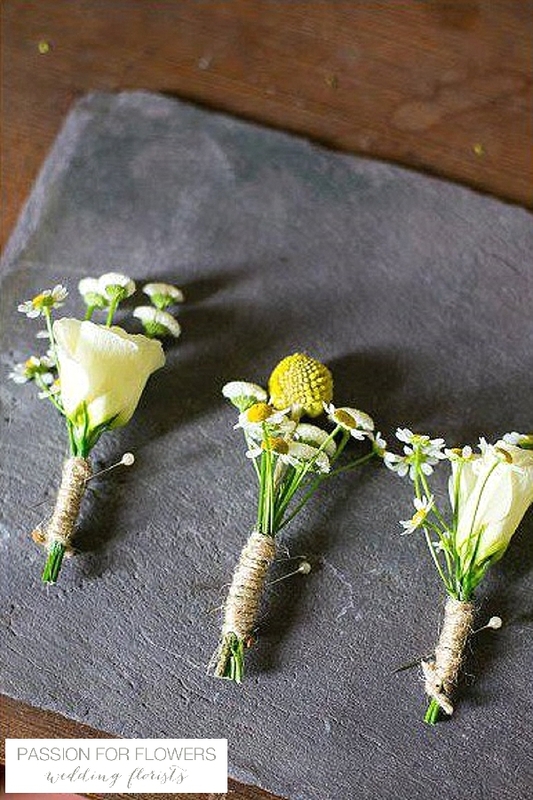 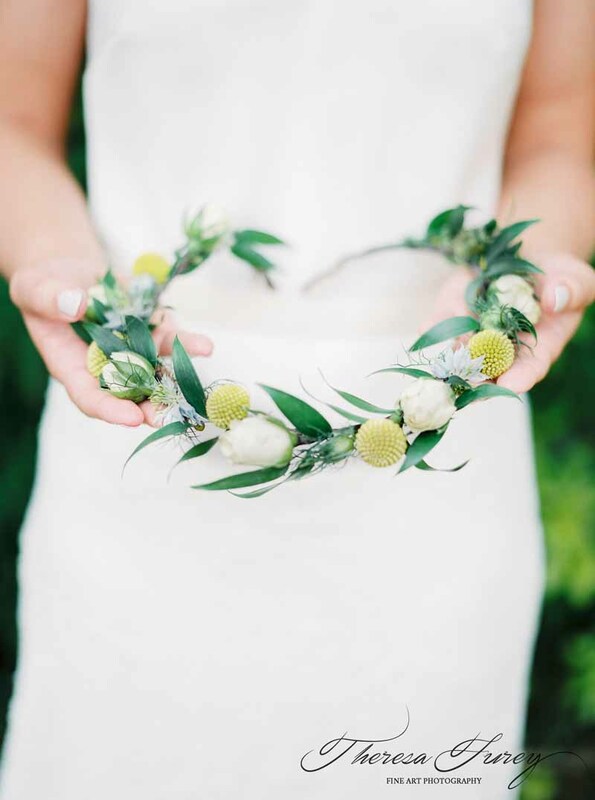 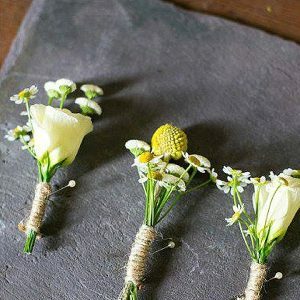 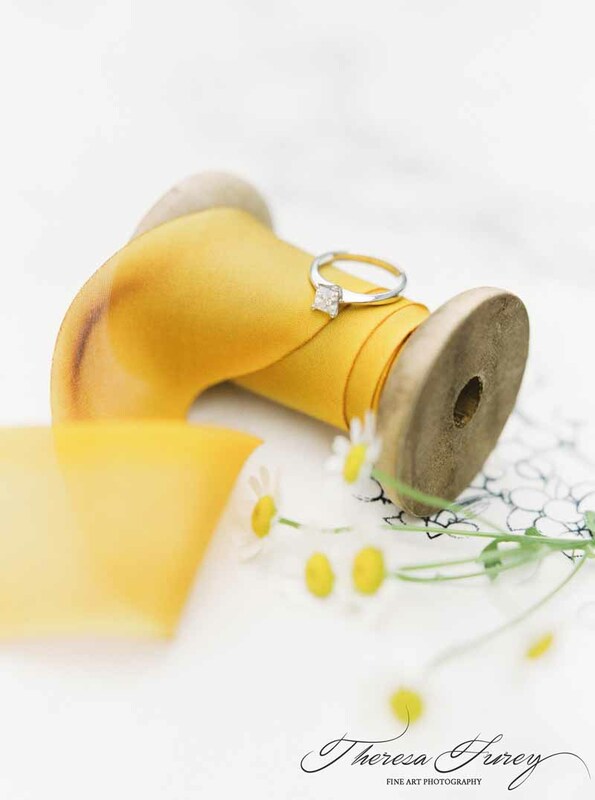 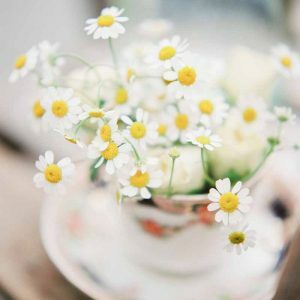 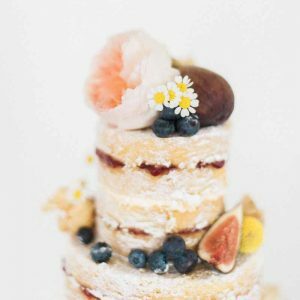 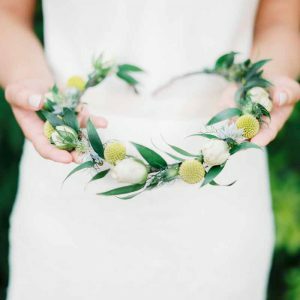 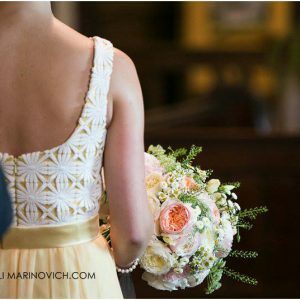 If you are thinking of having yellow flowers at your wedding we suggest you start a pinterest board and pin some of these images for inspiration.